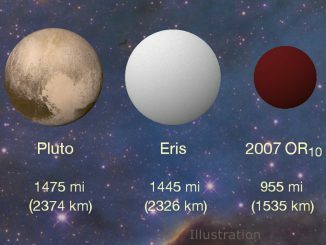 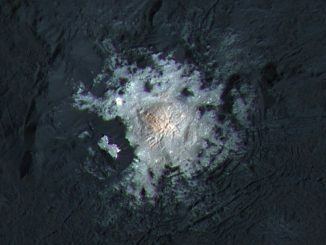 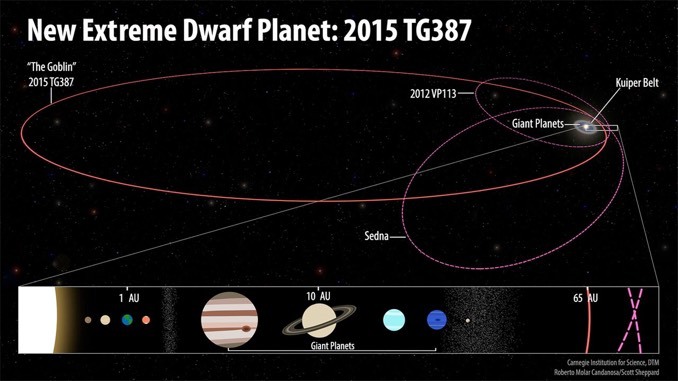 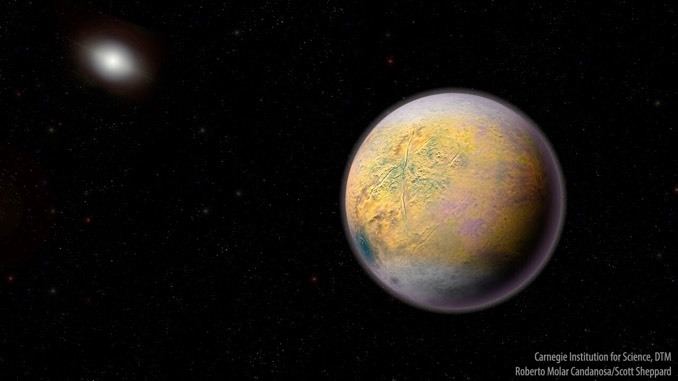 Extreme dwarf planet – ‘The Goblin’ – influenced by Planet X? 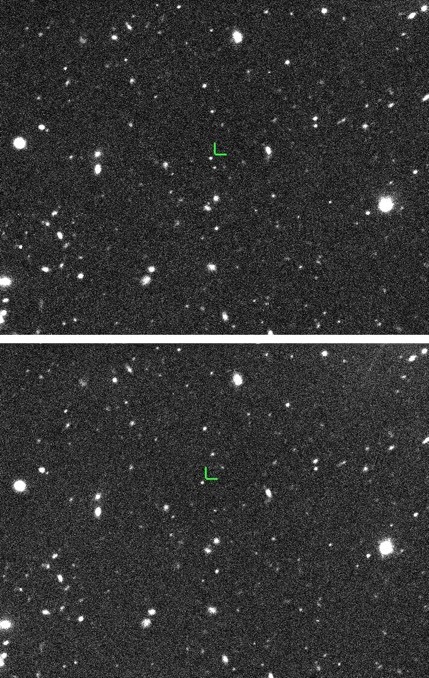 Now just five days away from its close encounter with dwarf planet Pluto, NASA’s New Horizons spacecraft beams back the first image to be received since the 4 July anomaly that sent the spacecraft into safe mode, indicating that all systems appear to be functioning normally. 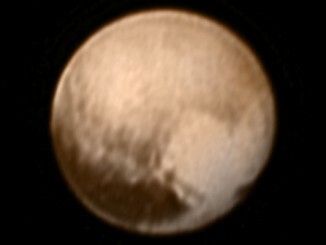 The flyby sequence of science observations is officially underway.